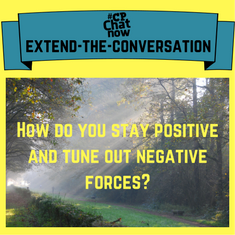 This past week’s #CPChatNow Twitter chat was eventful as always. Members discussed fixing accessibility problems at work, the helpfulness of blogging, and the independence that something like a parking tag can bring. 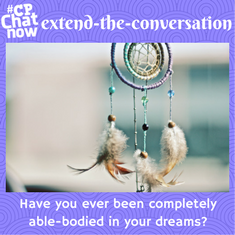 This brings us to our Extend-The-Conversation question: What tools related to your CP give you mixed feelings? Please share your answer in the comments! 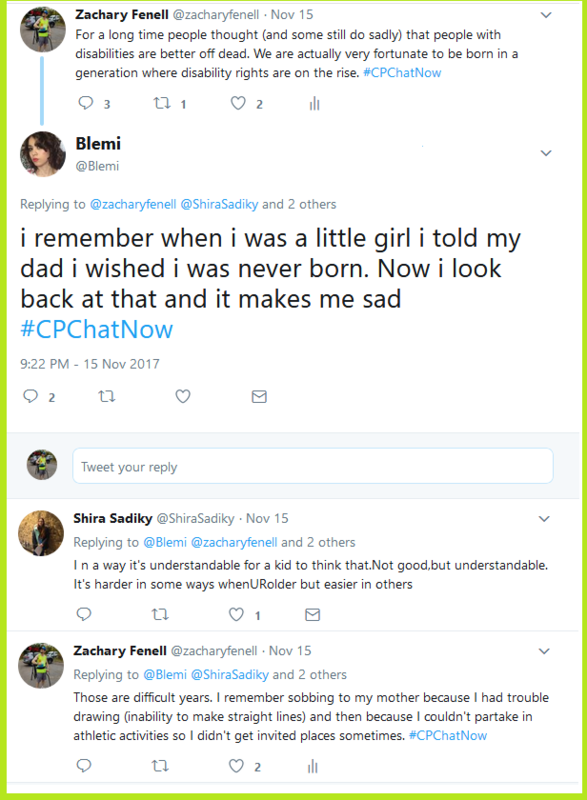 Another Wednesday passed Wednesday, November 1st, 2017 and with Wednesday comes another cerebral palsy Twitter chat. 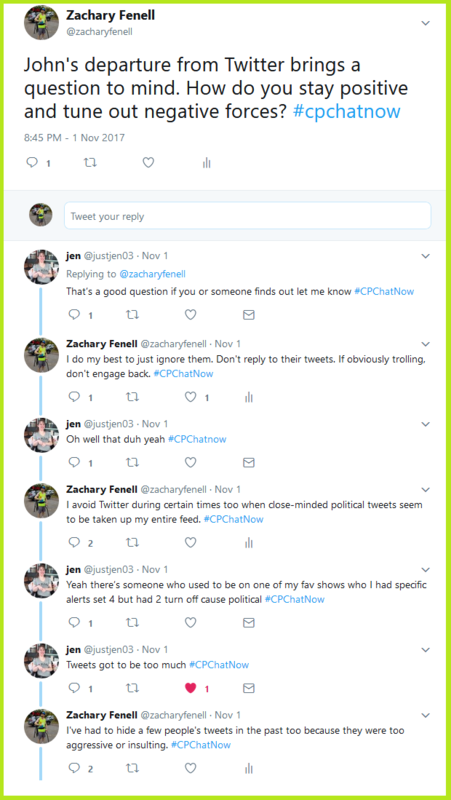 Obviously I, co-host Zachary Fenell, am referencing our beloved #CPChatNow. 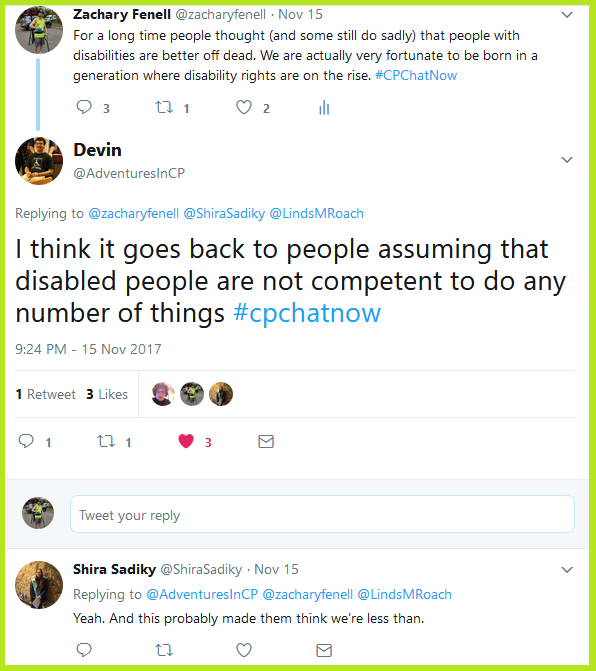 For nearly four years our chat has given us in the cerebral palsy community reason to anticipate Hump Day. 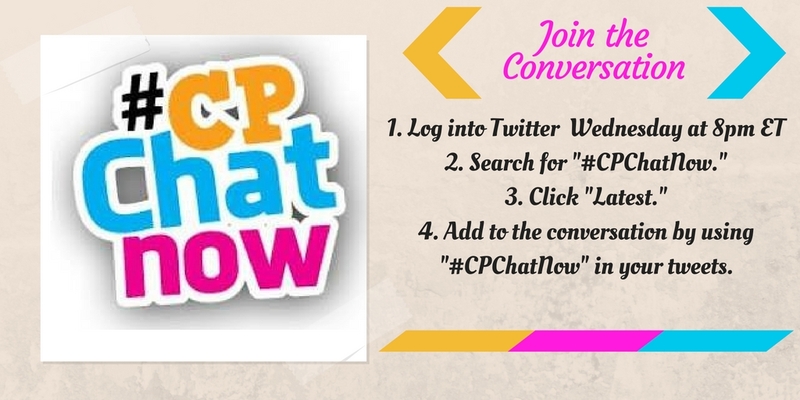 The very first #CPChatNow happened Tuesday, December 3rd, 2013. 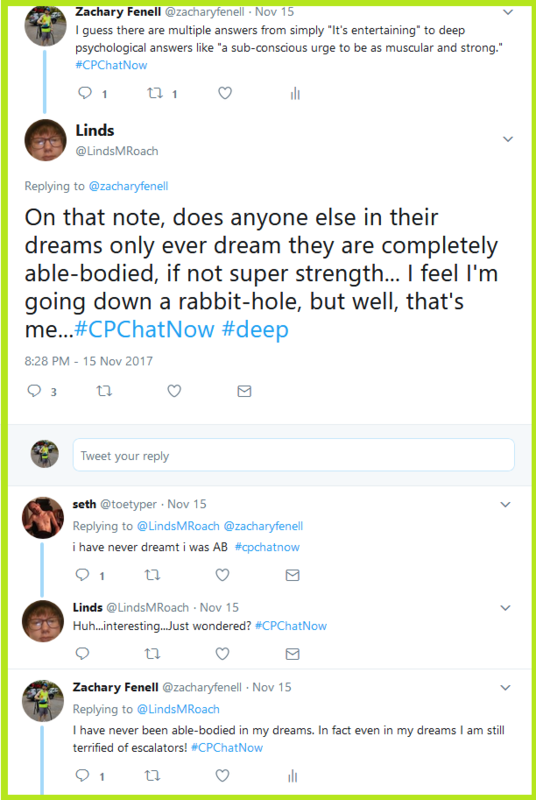 I along with fellow authors John W. Quinn (Someone Like Me: An Unlikely Story of Challenge and Triumph Over Cerebral Palsy) and Handicap This‘ Tim Wambach (How We Roll) joined forces to co-host the special chat. 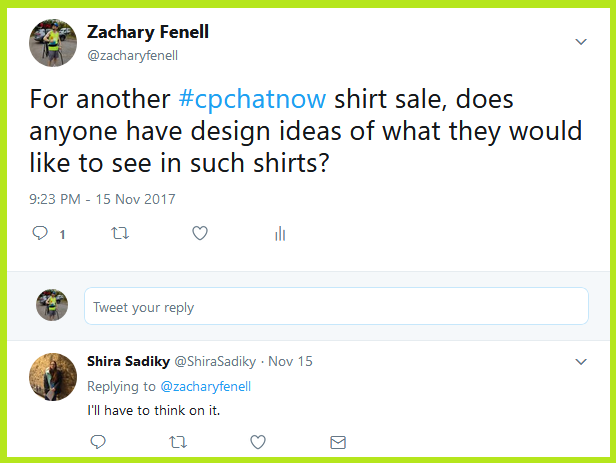 At the time we did not plan to make the chat a weekly deal. 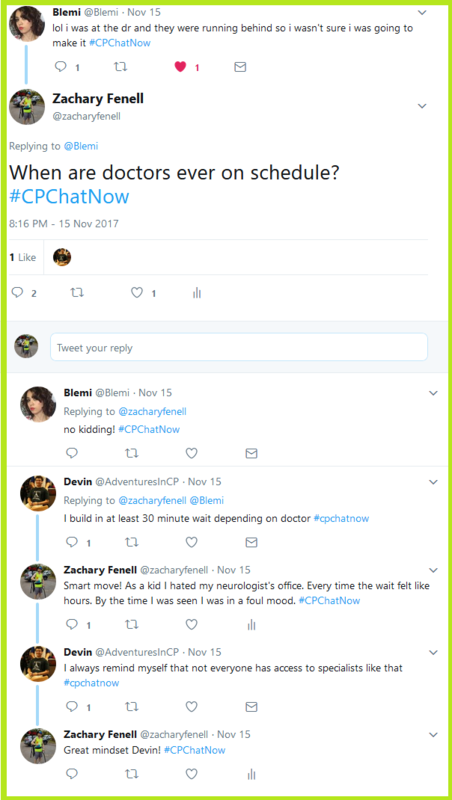 However, YOUR feedback quickly turned #CPChatNow into a weekly occurrence. Truthfully, I felt honored putting my name alongside Tim and John’s as #CPChatNow co-founders. Both individuals I came to know about and respect through my set “cerebral palsy” Google Alerts. Connecting personally with them each started on Twitter. An opportunity no longer available with one. John decided to leave Twitter due to increased negativity on the platform. 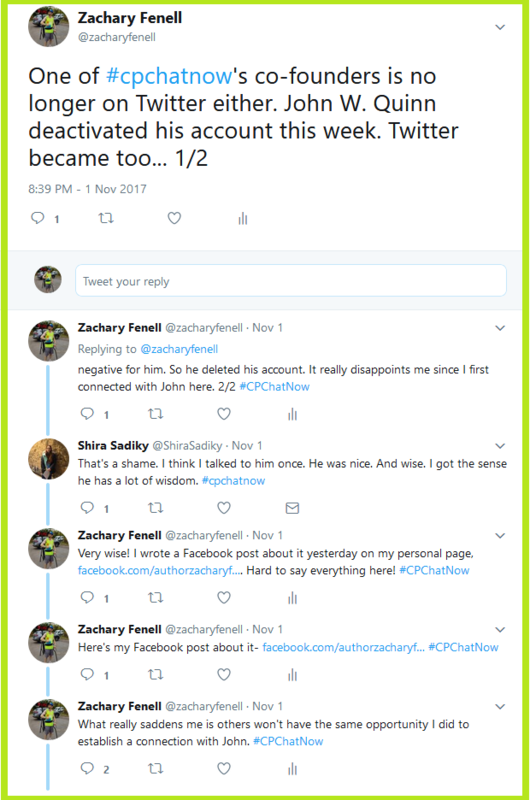 As I explained to regular Shira Sadiky the news saddened me because others will not enjoy the same opportunity I enjoyed to connect with John. Nevertheless those around in the early days will surely recall John preaching not to dwell on problems but find solutions. That led me to ask a question. Long-time regular Jen looked forward to learning how others stay positive and tune out negative forces. I offered up my tips. Ignore people trolling. Avoid Twitter during highly politicized events. Also hide aggressive and insulting users from your feed so you do not see their tweets. 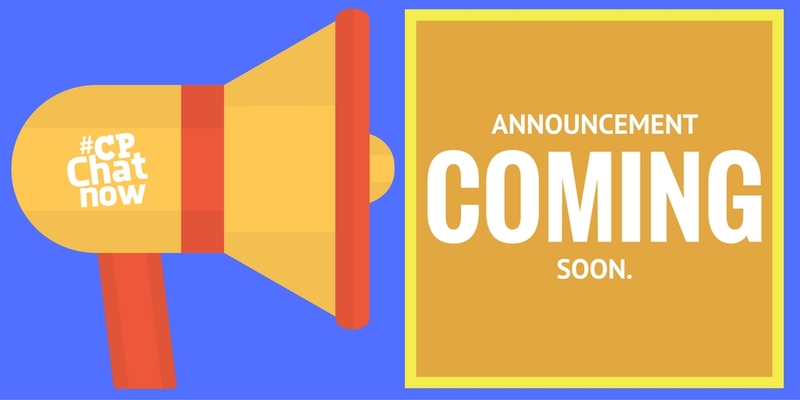 Respond in the “Comments” section below! Then remember to join us tonight on Twitter at 8pm ET! Twitter recently expanded character limits to 280 characters. That should allow our conversations to thrive more!